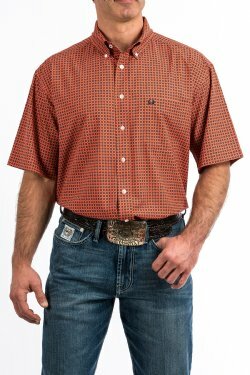 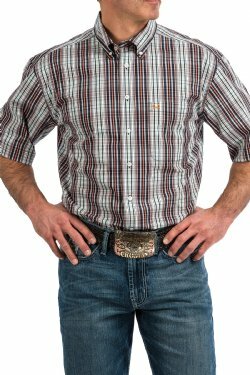 Hot and humid days call for breathable, comfortable and quick-drying CINCH ARENAFLEX® shirts. 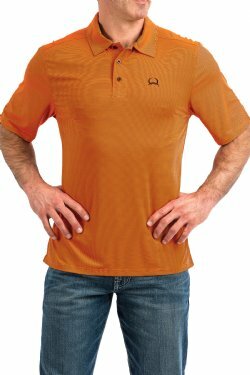 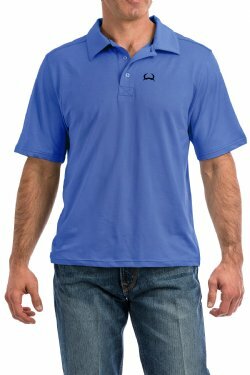 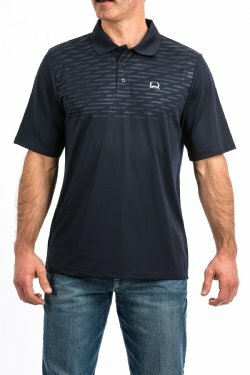 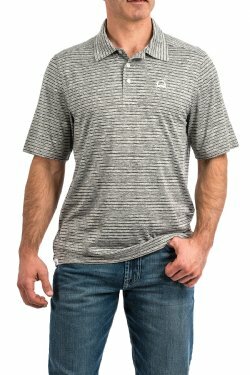 ARENAFLEX® shirts are made of lightweight moisture-wicking stretch fabric, providing increased range of motion and ease of movement for every summer activity. 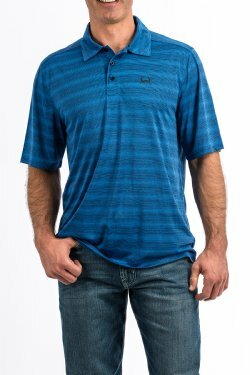 Available in a variety of button-down and polo shirts, they're a must-have for the sweltering days of summer. 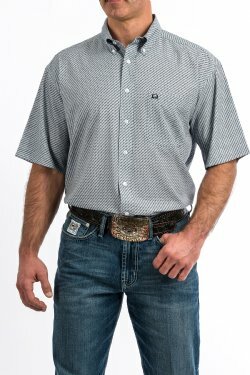 Shop our men’s jeans and accessories, which pair perfectly with all ArenaFlex shirts.